Since their inception in 1982 Goldfields Air Services (GAS) has enjoyed a steady growth to become one of Australia's most respected Charter Organisations. “Not Safe - Not Happening” is the GAS Mantra and the core philosophy that all members of the GAS team are required to operate to. GAS operate to anywhere in Australia from our base at Kalgoorlie-Boulder Airport, with the majority of flights being to remote outback locations not serviced by other forms of regular transport. 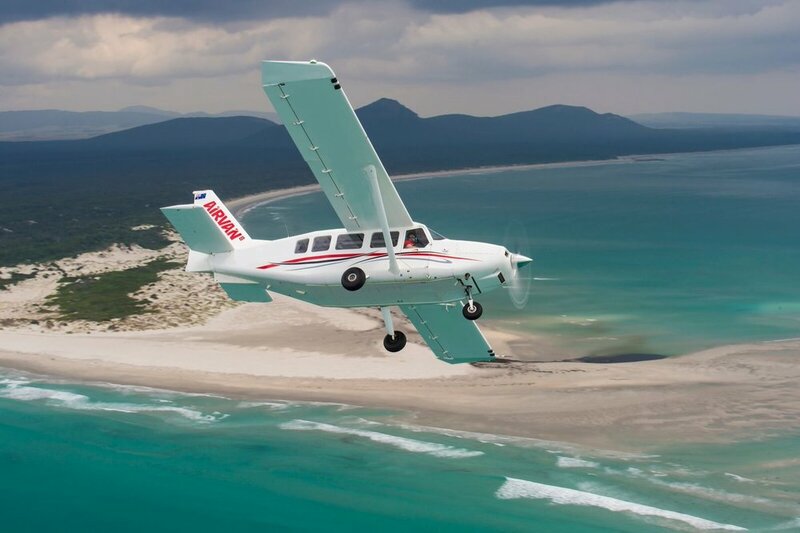 Their Esperance base operates Scenic Flights utilising a GA8 Airvan and Cessna 172 to showcase the Esperance Coastline and the very Pink Lake Hillier, on Middle Island. GAS has Commercial pilots on standby 24 hours a day to respond to your air transport requirements. GAS maintenance engineers work to ensure the aircraft you charter are serviceable and ready to take-off when you need to. GAS Operations staff are on call 24 hours a day to respond promptly to your aircraft charter enquiries and provide you with an obligation-free quote.